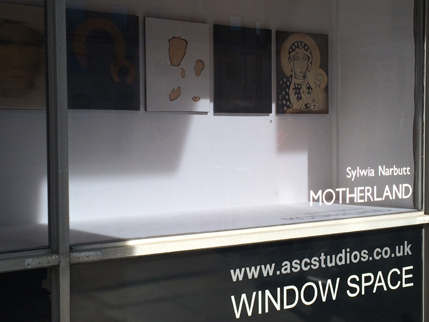 ASC Window Space offers a very public platform for artists to display their work. 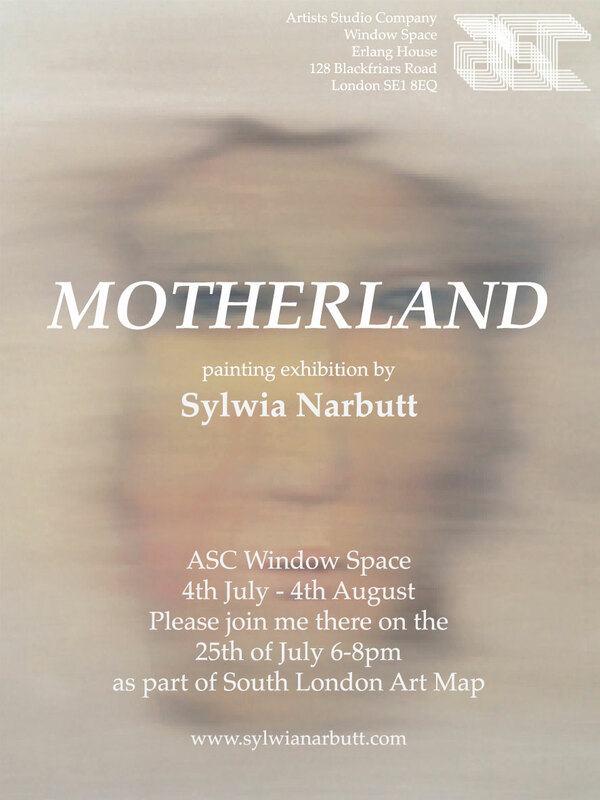 Sylwia is using the icon of the Black Madonna which has been intimately associated with Poland for hundreds of years. pain, the whole country could be in trouble. Sylwia looks at her own assimilation in UK. She revisits her culture and background to construct a new reality as a Polish Briton. Born in 1978 in Warsaw in Poland. Sylwia Narbutt graduated (MA) in 2004 from the Academy of Fine Arts in Warsaw. She studied in the Painting Department under professor Leon Tarasewicz. 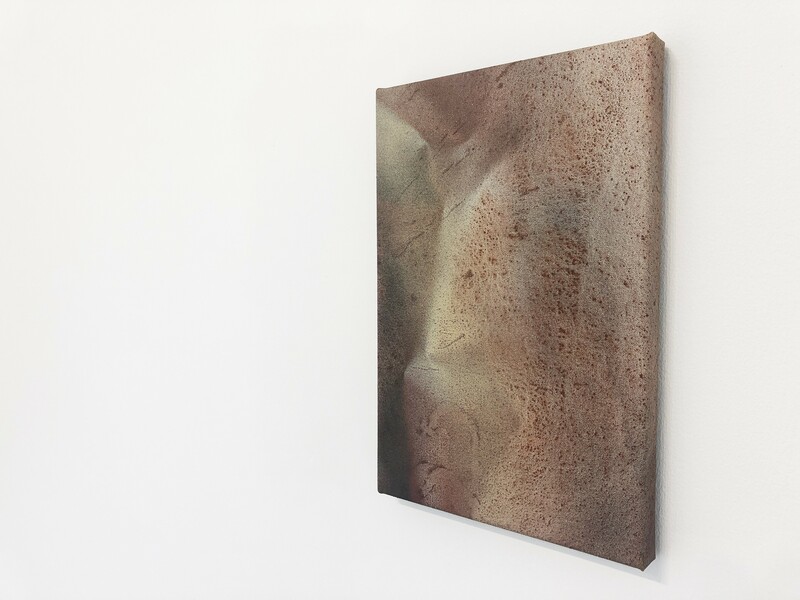 She participated in many solo and group exhibitions. Since 2006 lives and works in London.